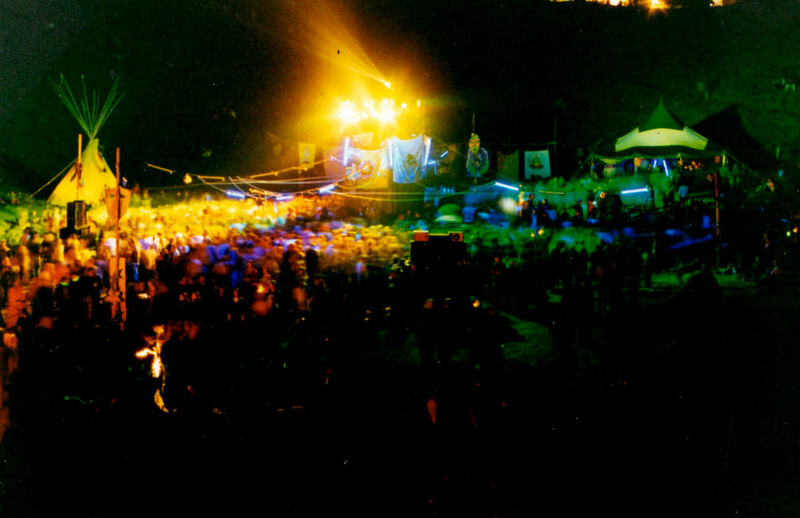 The outdoor dance party/festival is a fixture of the New Zealand summer. 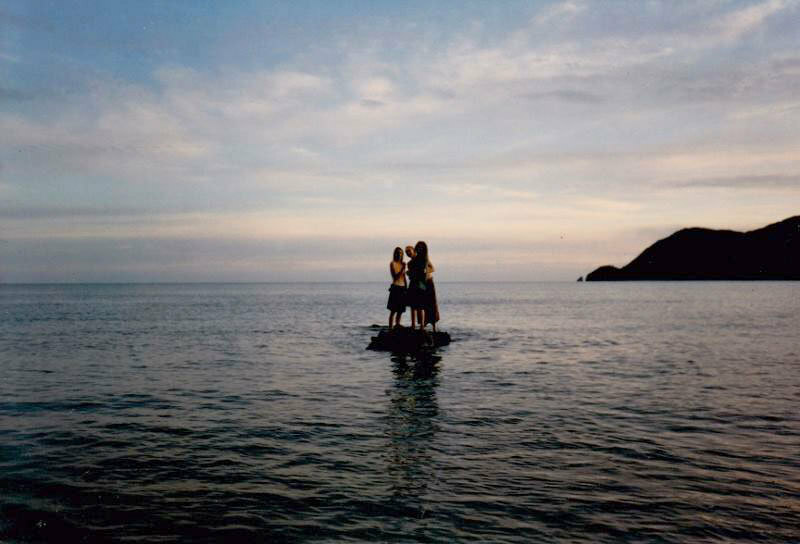 The Gathering, Splore and others are justifiably the stuff of legend. But we've almost forgotten the first of them all: Entrain. 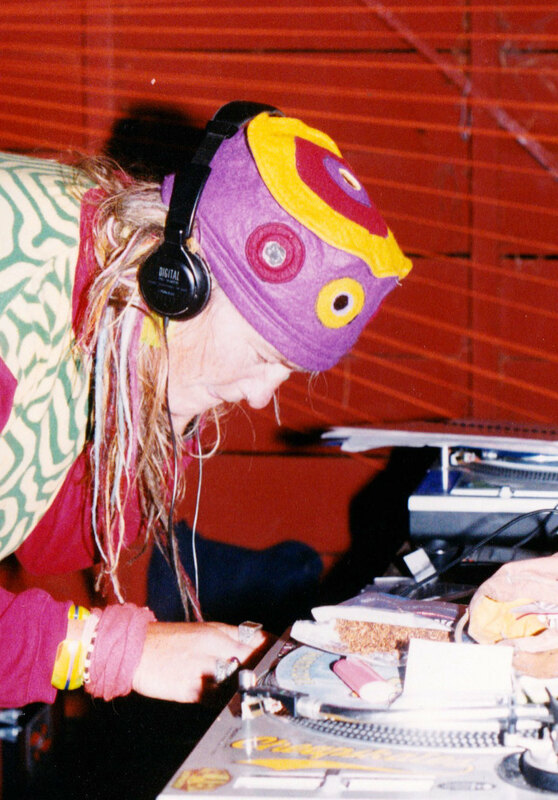 As the 1990s dawned, the dance music revolution had reached New Zealand, often courtesy of travellers who felt inspired by the burgeoning electronic dance music scene in Europe and Goa. 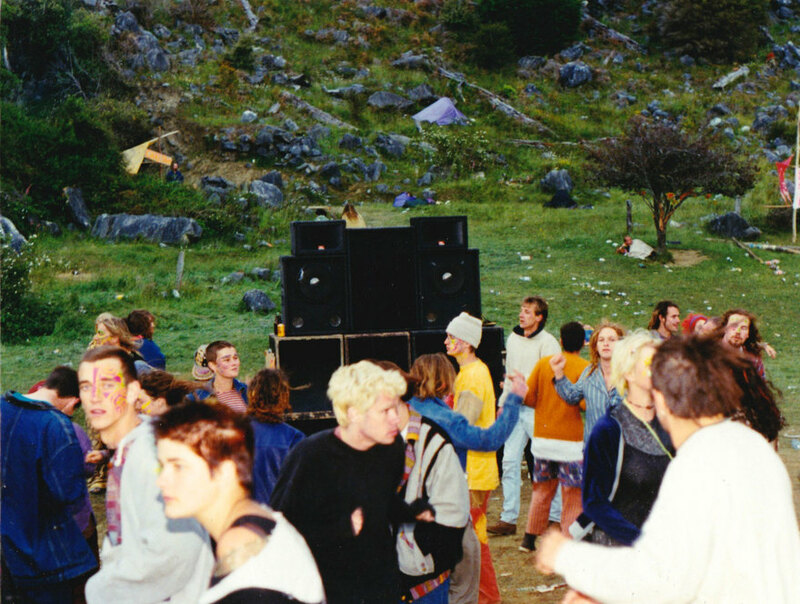 Surely, they reasoned, New Zealand was ripe for its own outdoor dance parties. 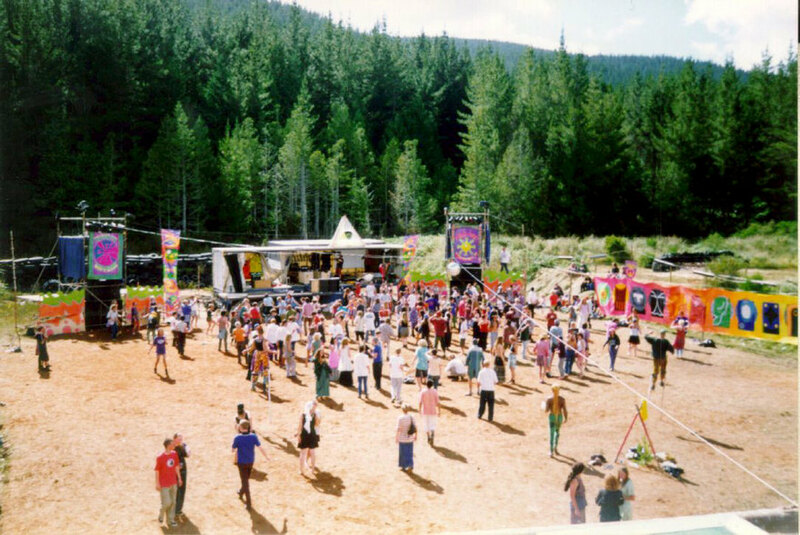 The first Entrain was held in the "Stardust Bowl" on top of Takaka Hill, Golden Bay, on New Year's Eve, 1992 and, says one of the notably large crew of organisers, Jamie Larnach, "saw 600 or so enthusiastic revellers shaking their shingaling all night long, and for some of the people involved the overall experience was a revelation: 'This is what life is about, this is what I want to do.' 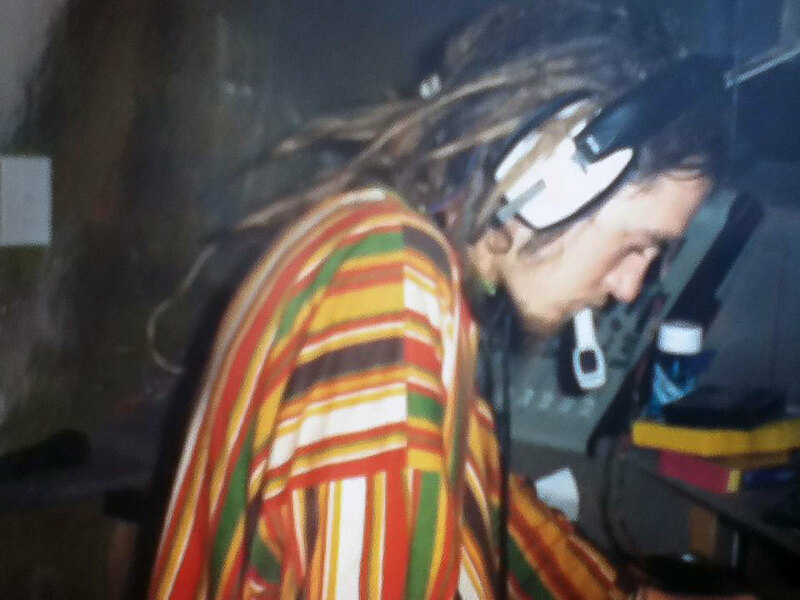 "
Andy Pickering, later the co-founder of Remix magazine, was tapped by Larnach at a dance party in Wellington to DJ for the first Entrain and admits he took the ferry over not quite knowing what to expect. 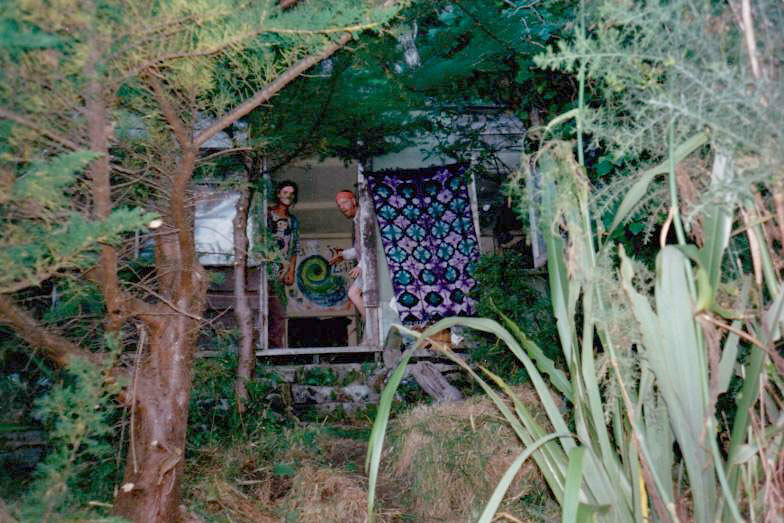 "I got a ride up Takaka Hill with Simon Swain in the car of a couple of reasonably notorious Wellington types. We made it there in one piece and the event itself was pretty amazing. 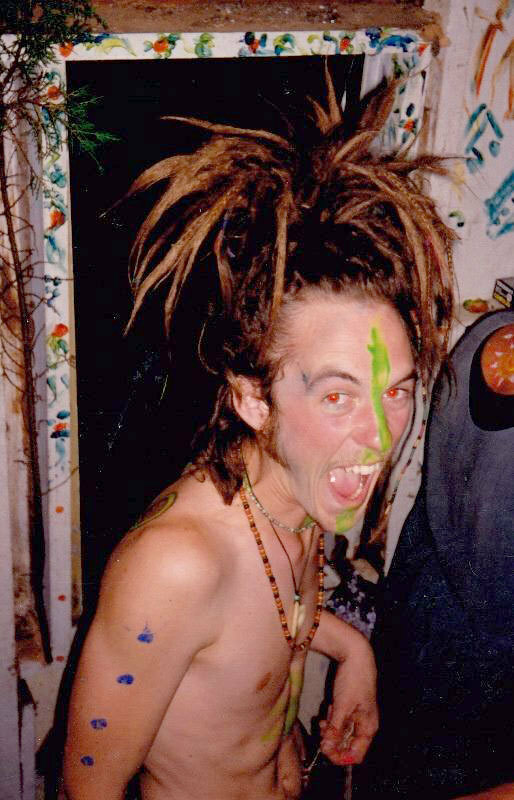 Entrain was the wild beginning of what would become The Gathering and it certainly felt like that. 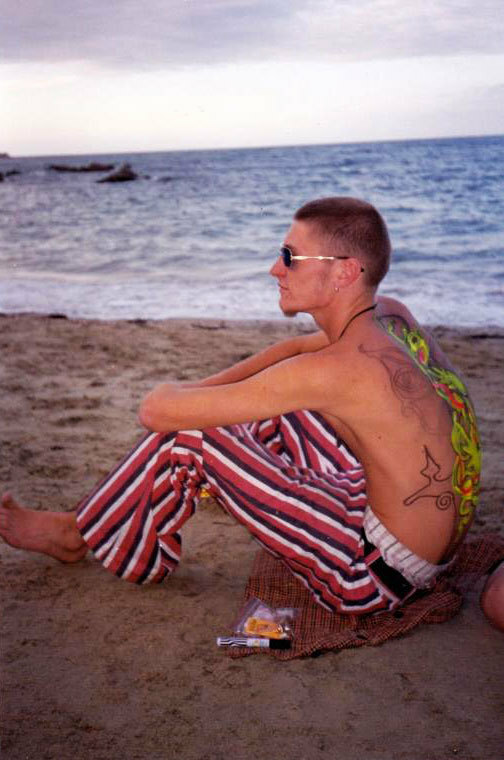 It was an interesting crowd of people who'd come from around the country to participate and there really was a sense of wild abandon and hope and new beginnings and all the rave culture iconography that goes along with it." 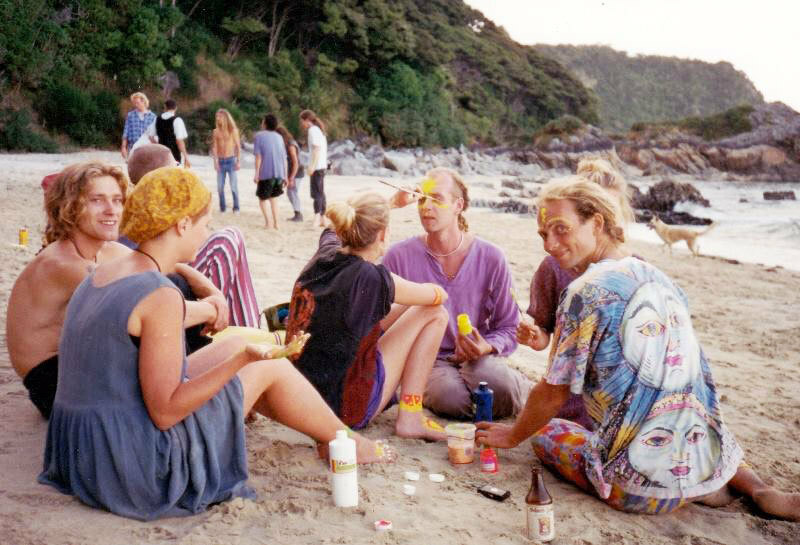 The embrace of costume, decoration, dance and the arts – later a hallmark of the Gathering and Splore – was part of Entrain from the beginning and helped set the template of the New Zealand parties being more than simply raves. Nelson's reputation as the country's techno-hippie capital was set. 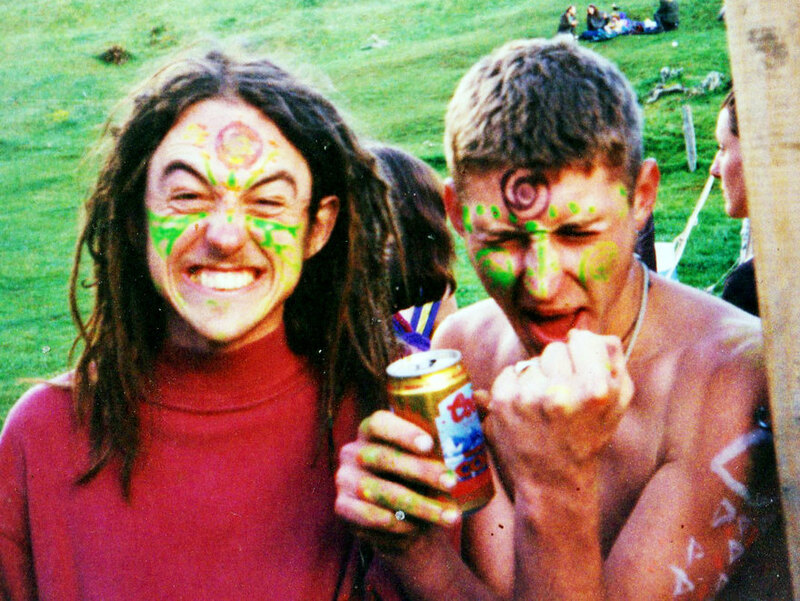 The Entrain team stuck together and mounted smaller parties through the year – including one that was part of the 1995 Wellington Fringe Festival – reconvening in the Takaka hills for New Year parties in 1994 and 1995. 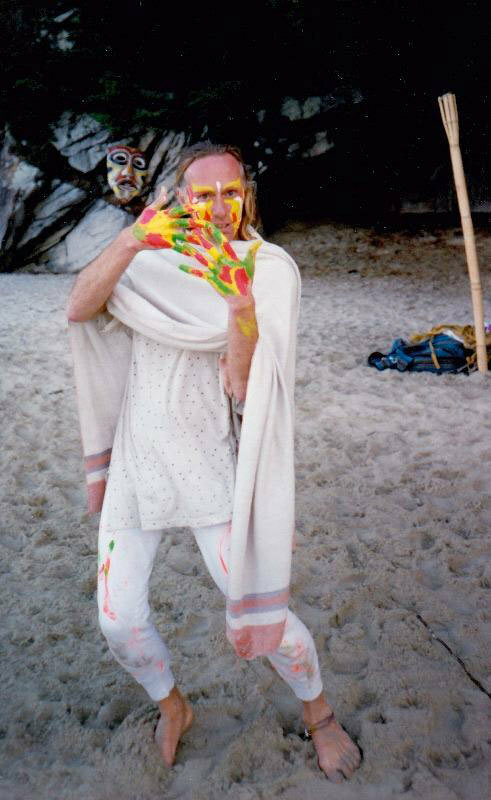 Performers included Matipo Pyramid, a three-piece trance group formed from a shared enlightenment on the beaches of Goa by Max Maxwell and Bluey (who both later released notable electronic music on the Golden Bay Records label) and the British DJ Colin Chapman. Salmonella Dub played their first big festival show to 3000 people at the third Entrain, on a new site at Golden Downs. 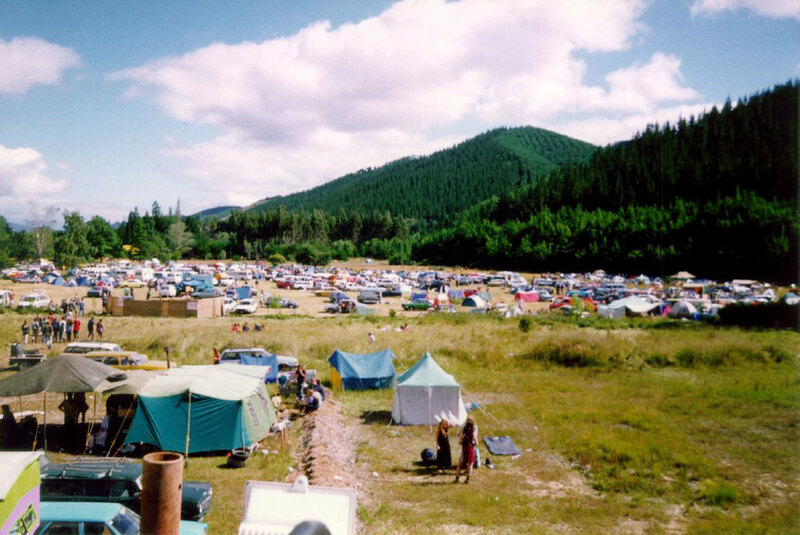 As the official history on The Gathering website tells it, three members of the Entrain technical crew, Murray Kingi, Tim Owens and Simon Kong, began discussing a new party as they drove home from the site on January 1, 1996. Things were about to change. 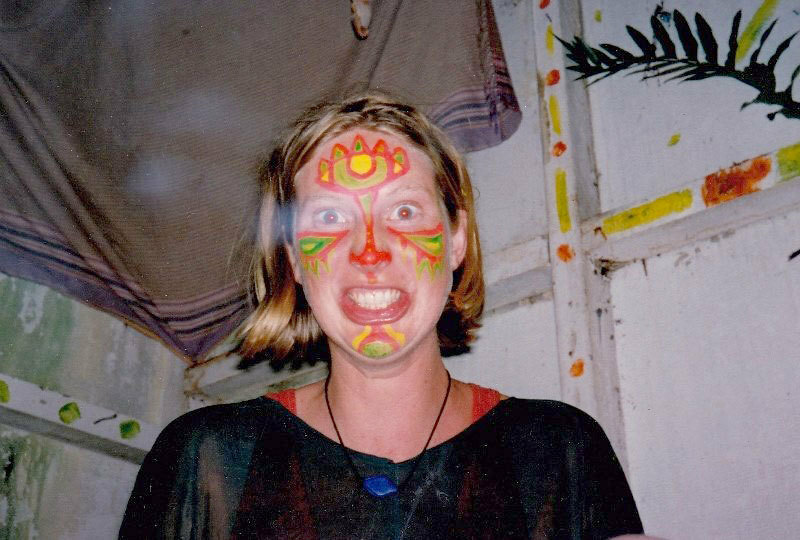 The Entrain founders, meanwhile, decamped to Europe (where future Splore promoter Amanda Wright found them gigs and places to sleep) and Israel for the northern summer, putting on stage shows as Maya Moon Space Circus. A phone call in Israel brought the news that Kingi and others were seeking to trademark the Entrain name for their own, new party. "Not surprisingly," says The Gathering history, "the separation of Nelson dance party people into two rival events caused a considerable amount of friction between the two groups." That's probably putting it mildly. The breakaway group couldn't claim the Entrain name and came up with a new one: The Gathering. 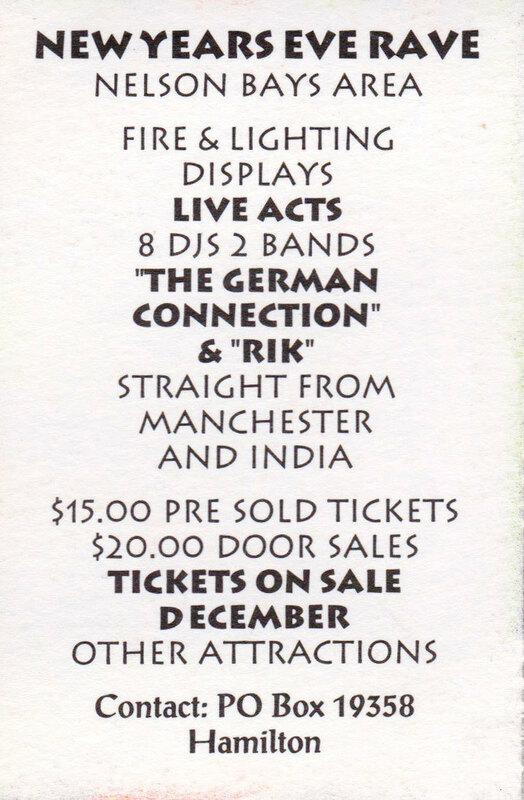 By the time the original Entrain crew returned to New Zealand, they were faced with competing with their former friends in the same place on the same night and decided to close their chapter. 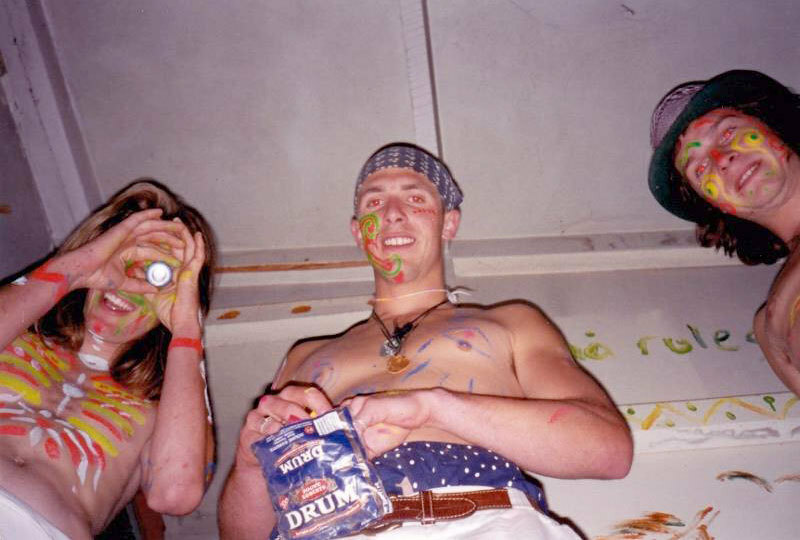 On New Year's Eve 1996, there was only one dance party in the hills around Nelson. 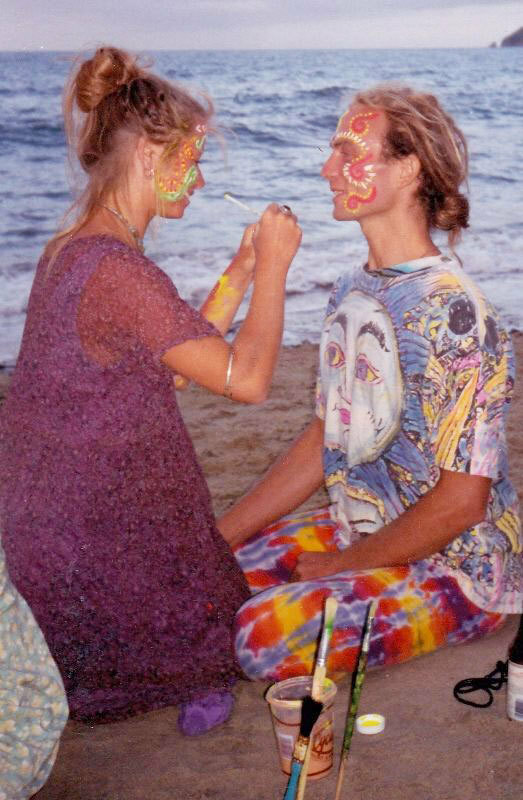 The two factions later staged a symbolic reconciliation at The Gathering millennium party G2000. 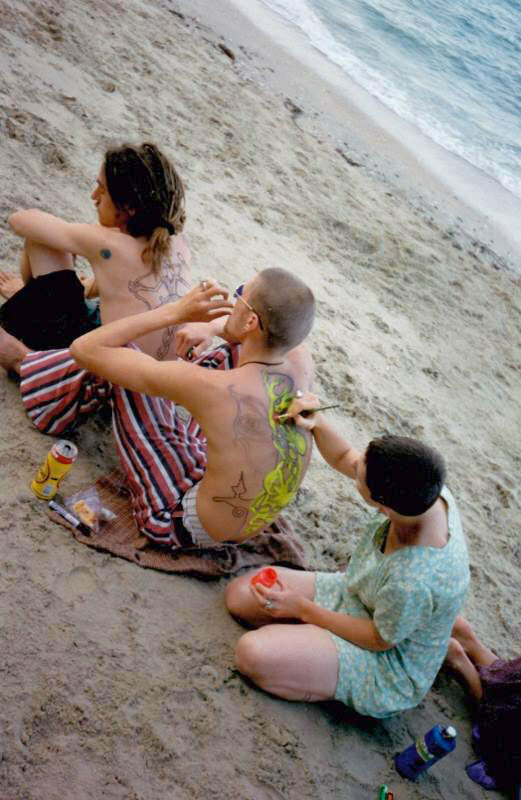 In 2004, two years after the final Gathering, veterans of both events were involved in the establishment of Splore, the North Island festival that continues to this day. "In scientific terms, when wave forms move in sympathetic vibration they are Entrained. The Oxford English Dictionary defines Entrain as carry along in its flow and enthusiasm, animation.' For many people this is what Entrain was about, it was about coming together for the first time, dancing together and growing together. Moving as one."